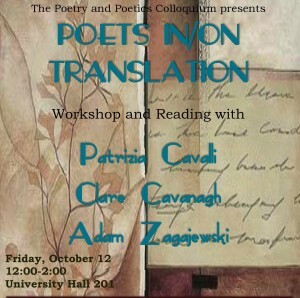 Please join us at noon on Friday, October 12th for Poets in/on Translation, a workshop and reading with the poets, Patrizia Cavalli and Adam Zagajewski, and with translator and scholar, Clare Cavanagh. 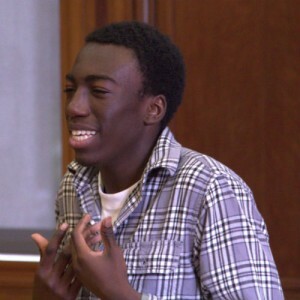 Highlights from our celebration of the Voice Within Us program, featuring Y.O.U. students. 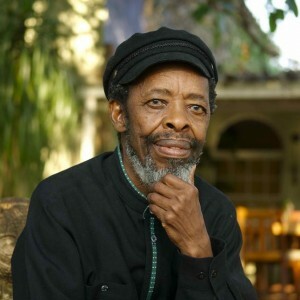 Keorapetse Kgositsile is a South African poet and political activist whose international influence has spanned decades. 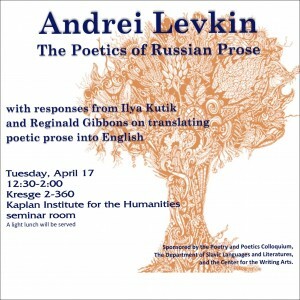 On April 17, 2012, the Russian writer Andrei Levkin will give a talk on "The Poetics of Russian Prose," with responses by Ilya Kutik and Reginald Gibbons. 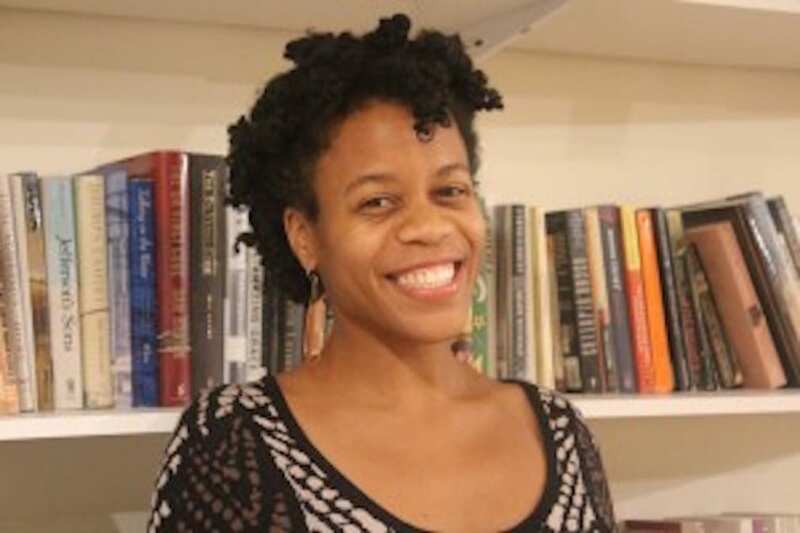 Highlights from the Poetry in the Schools Program with Y.O.U., talented Northwestern undergraduates, and members of the PPC faculty. 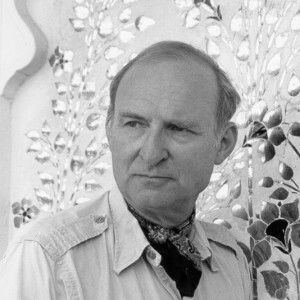 Nathaniel Tarn is a distinguished poet, anthropologist, translator, and editor.